With Father's day coming up this weekend, I thought I would share one of my favorite recipes for French Silk Pie that I'll be making to bring to all our little get togethers. We're keeping everything pretty low key this Father's Day, and I really wouldn't have it any other way. This pie is so, so easy to make if you've got a little patience. It doesn't have too many ingredients, and can be made ahead of time. 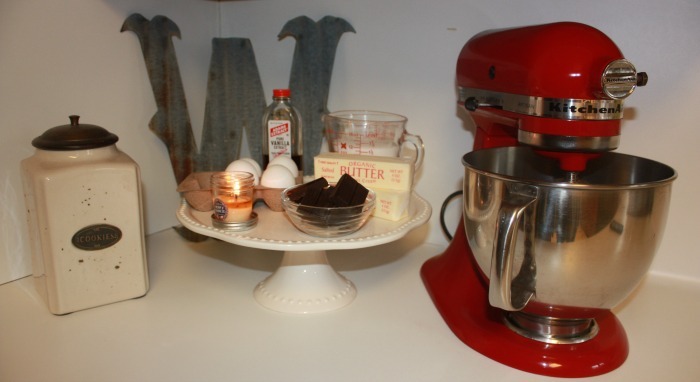 The recipe is originally from The Pioneer Woman's blog. I absolutely love all of her recipes, and every time I've made one it has been a real crowd pleaser. You'll start by melting your chocolate according to the package. While your chocolate is melting, mix your butter and sugar together for 1-2 minutes. It'll look like a really thick, dense frosting. 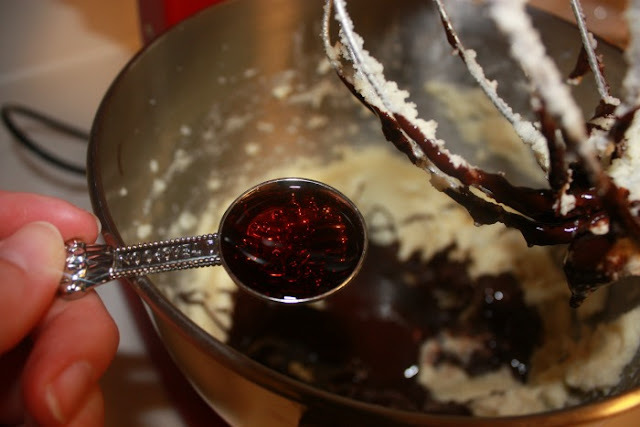 Once the chocolate has cooled drizzle it onto the butter and sugar mixture. Go ahead and add the vanilla now too. 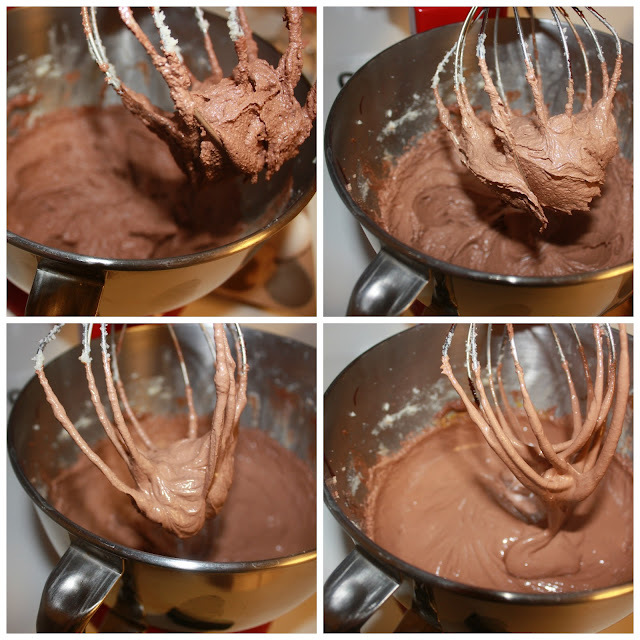 After you've mixed in the vanilla and chocolate it will look like a thick chocolate frosting. Now is when you'll need your patience. Over the next twenty minutes you'll add all of the eggs. 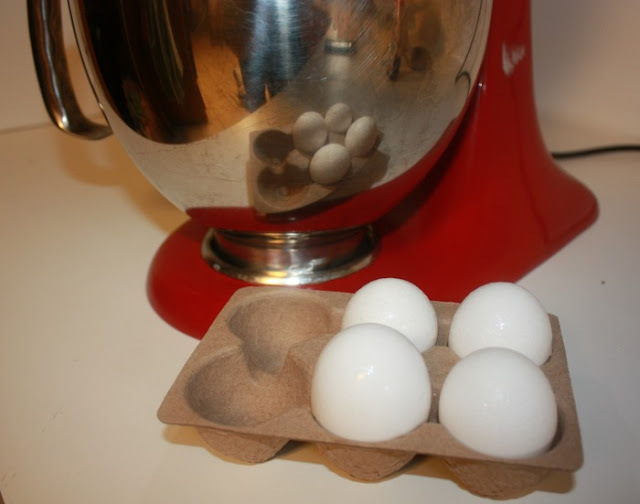 After you add all the eggs, allow them to mix in for 5 minutes. As you add each egg, you'll notice the consistency of your mixture getting a little thinner. Don't worry, this is completely normal. After you've added all the eggs, it's time to put the mixture into your pie shell! 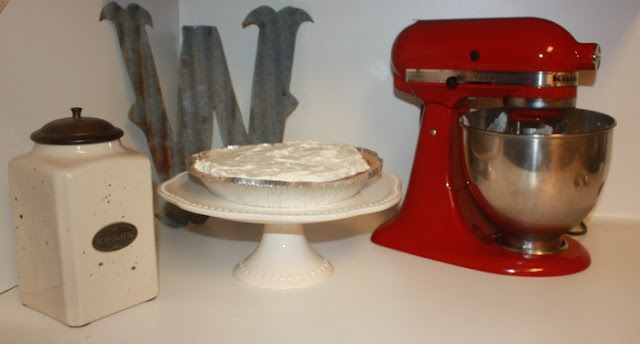 I usually buy a pre-made pie shell to save some time, but if you're brave enough you can certainly make your own. 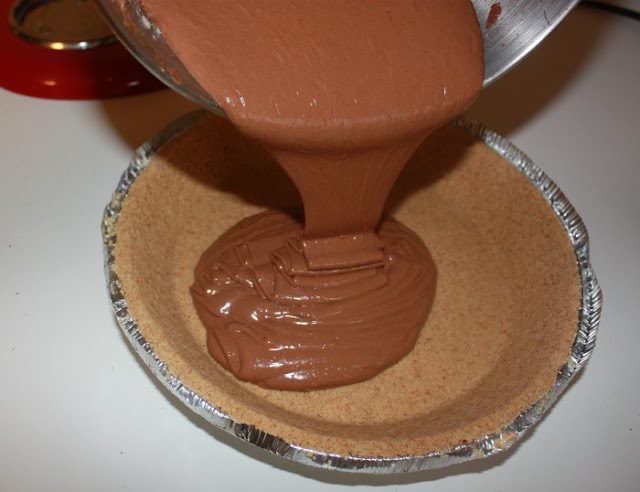 Once you've poured the entirety of the mixture into the pie shell, pop it into the fridge for a minimum of two hours. The more time it has to set, the better. 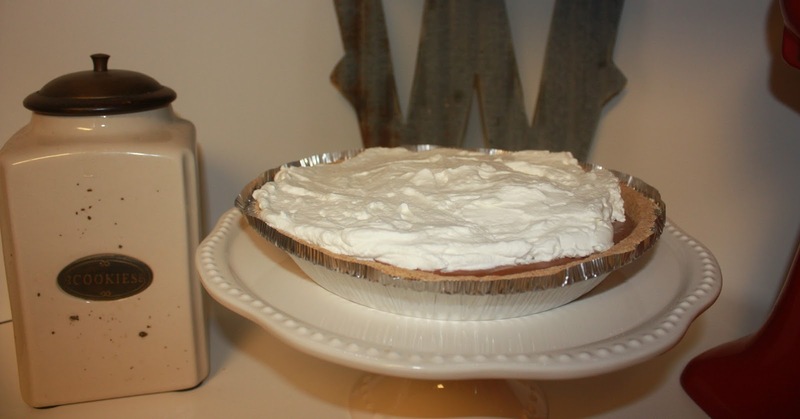 While your pie is setting, it's time to make the whip cream for the topping! 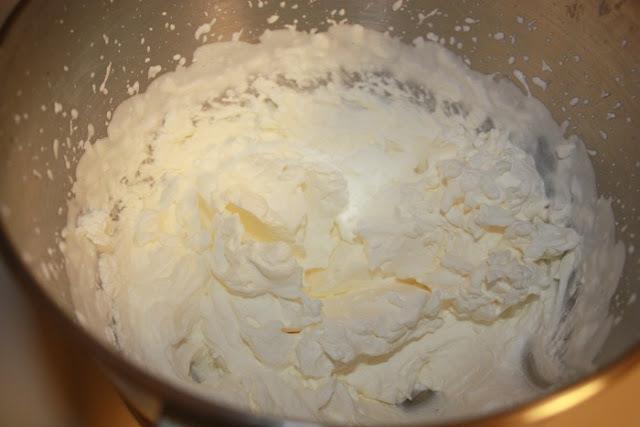 Pour both your powered sugar and heavy whipping cream in your mixing bowl and turn the mixer on a low speed. 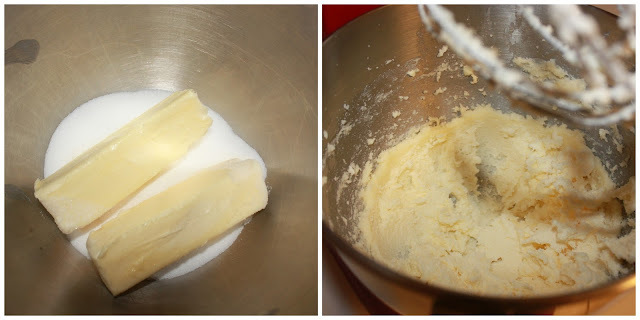 As the cream starts to thicken, slowly turn the speed of the mixer up. If you turn the speed up too quickly, you'll end up with whipped cream all over your kitchen! You'll know your whipped cream is ready when it starts to get stiff. Now, just add it onto the top of your pie, and place it back in the fridge to set. This is what your pie should look like when it's all said and done. You can either serve it immediately, or put it in the fridge if you plan on serving it the same day you make it. Otherwise, go ahead and pop it in the freezer until you're ready to eat it. I hope you and your family have a wonderful Father's Day weekend!